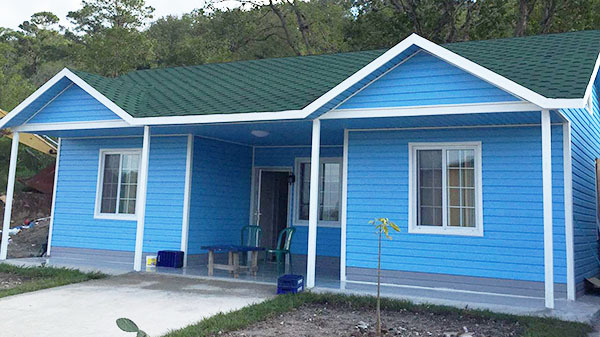 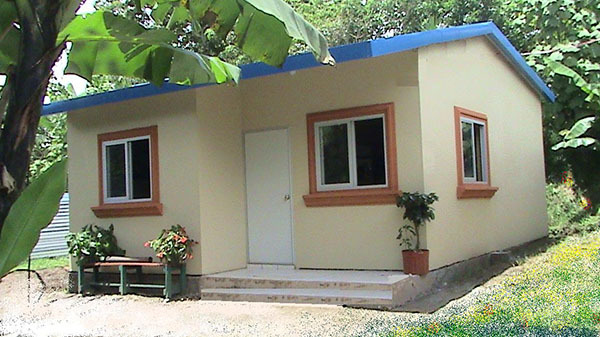 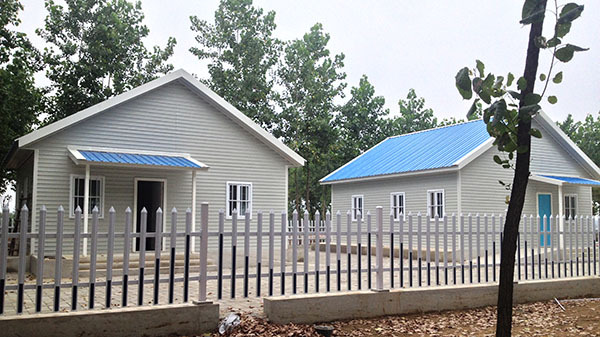 The upgraded EASY HOUSE (Prefab House) series are designed, based on the traditional portable panel buildings by adopting the same structure and basic materials, to solve all the issues above. 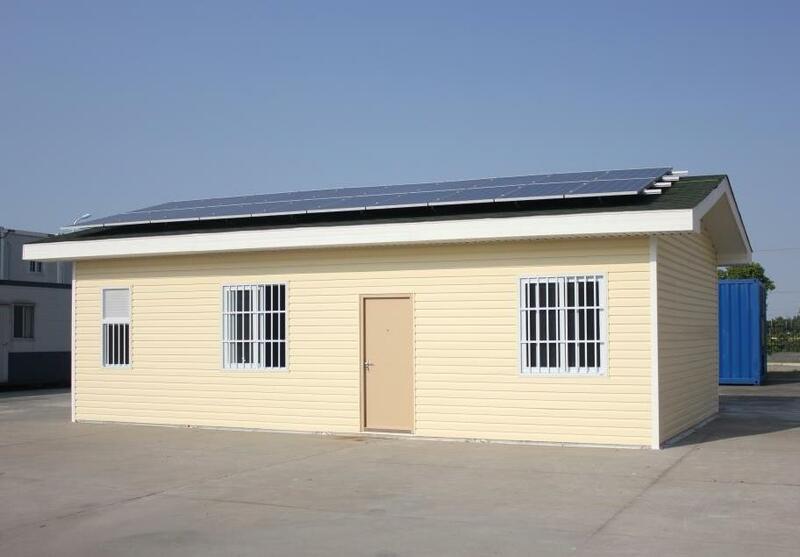 This product adopts the light gauge steel as the structure, the renovative wall panels as the enclosure components and the cladding and different types of paints as the finishing material while is using the standard modular system to arrange the layout. 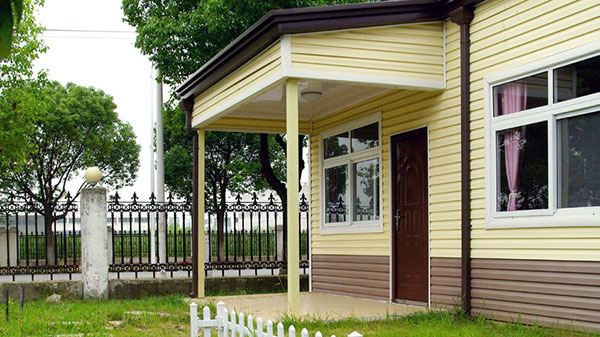 The main structure can be assembled by bolts to achieve the fast and easy erection.